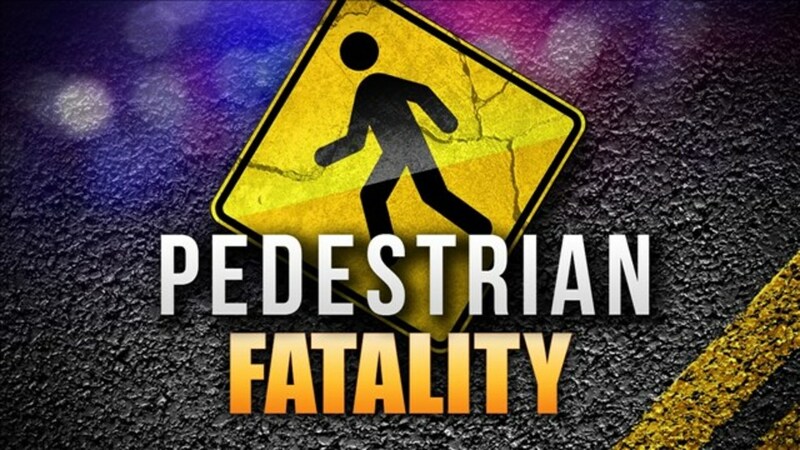 Greenville Police are investigating a fatal vehicle versus a pedestrian accident. Eyewitnesses say it happened about 4:00 am Thursday while the victim was crossing the street on Hwy 69 at Sayle Street. No other details have been released.